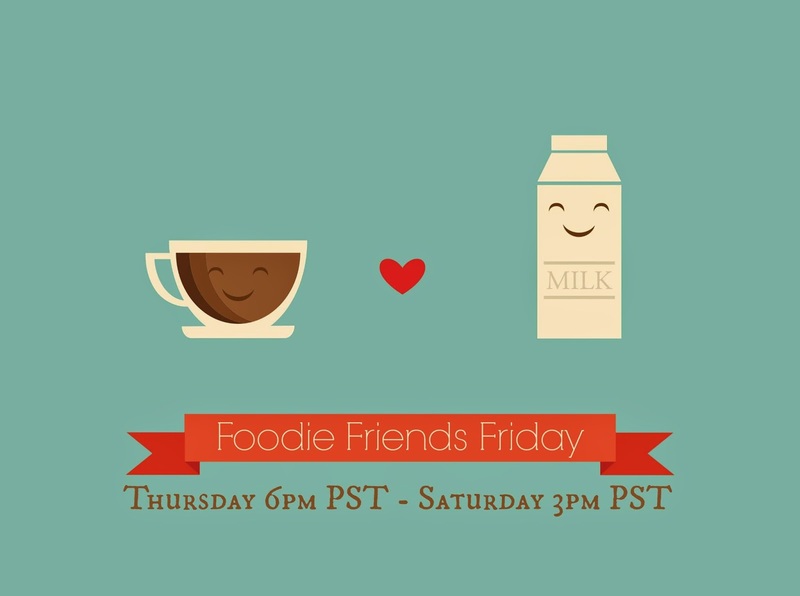 FOODIE FRIENDS FRIDAY LINKY PARTY RULES TO FOLLOW!! 3. 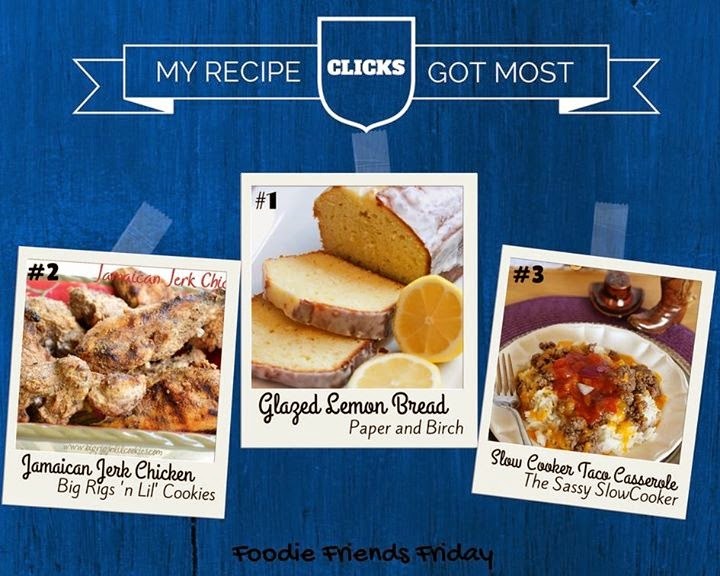 WE'D LOVE A LINK BACK TO FOODIE FRIENDS FRIDAY TO YOUR POST OR A BUTTON ON YOUR WEBSITE. 4. 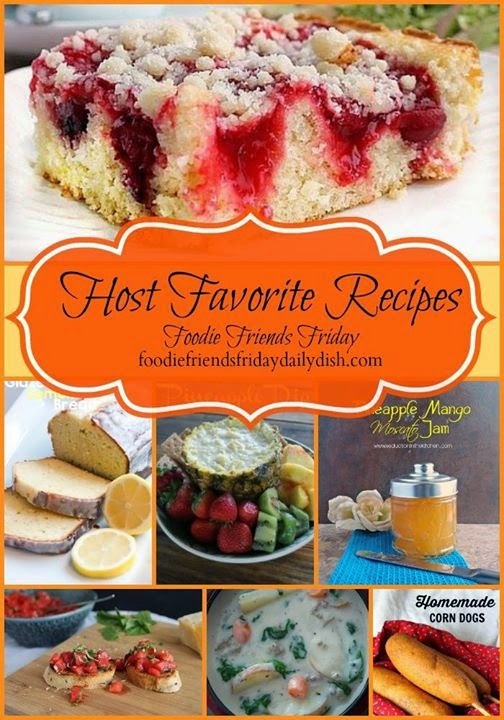 THANK THE CO-HOSTS BY "LIKING" THEIR PAGE.